Kente cloth is more than just a beautiful, colorful fabric – each Kente cloth is imbued with spiritual meaning and symbolism that is an intentional expression of the weaver himself. 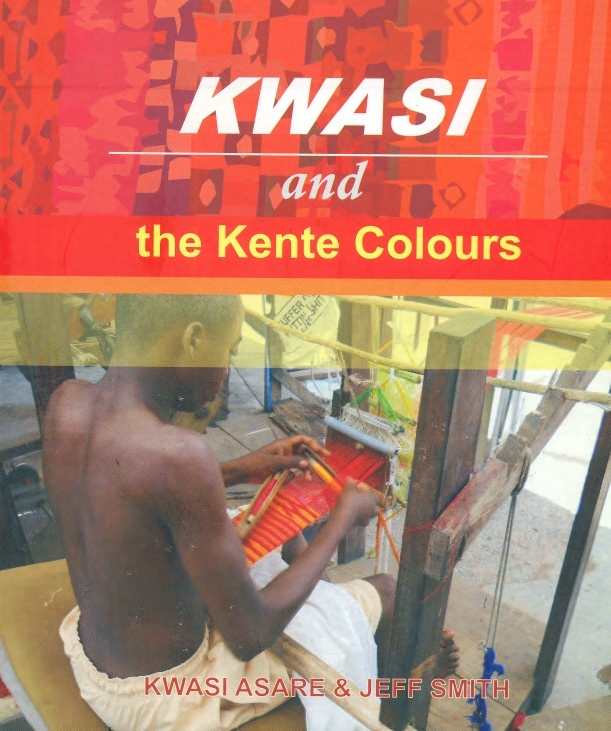 Kwasi Asare not only teaches the technically exacting and detailed process of weaving Kente, he teaches the rich African cultural history and philosophy behind the creative process, and the context of what it means to be weaver. Through our online store we sell custom Kente cloths that can be used as shawls, decorations and wall hangings or as prints for shirts, vests and other kinds of clothing, as well as custom creations. Please contact us to discuss placing your own special order. Below are Kwasi’s beautiful Kente blanket shawls – we welcome inquiries from interested potential buyers. Each shawl has its own symbolism and meaning, and are available for $80. The “Fatiah Fatah Nkrumah” is a special Kente cloth and is available for $120. Please click on the PayPal buttons below and indicate your desired Kente shawl on your order. Kwasi Asare has created a line of African Kente Shirts that can be worn by both men and women. Kwasi is expanding and developing this line, and various styles are available. These shirts are beautiful – they can be worn with a white shirt or a dark shirt underneath, or in the summertime, they can be worn as a stand-alone shirt. The African Kente Shirt can be worn to a formal or semi-formal occasion with handsome, dark slacks and a dress shirt; they can also be worn in a smart-casual style for cocktail parties or a casual look at outdoor summer concerts, fairs and festivals. Wear your African colors with joy and pride! Feel like an African King or Queen – whether you’re on the red carpet or at a wedding reception or a night out on the town. When you’re wearing Kente – particularly Kwasi Asare’s Kente designs – you’re wearing Africa’s finest cloth. African Kente Shirts are available for $180; please inquire about styles and inventory. We have a wonderful children’s book (adults can enjoy it, too!) 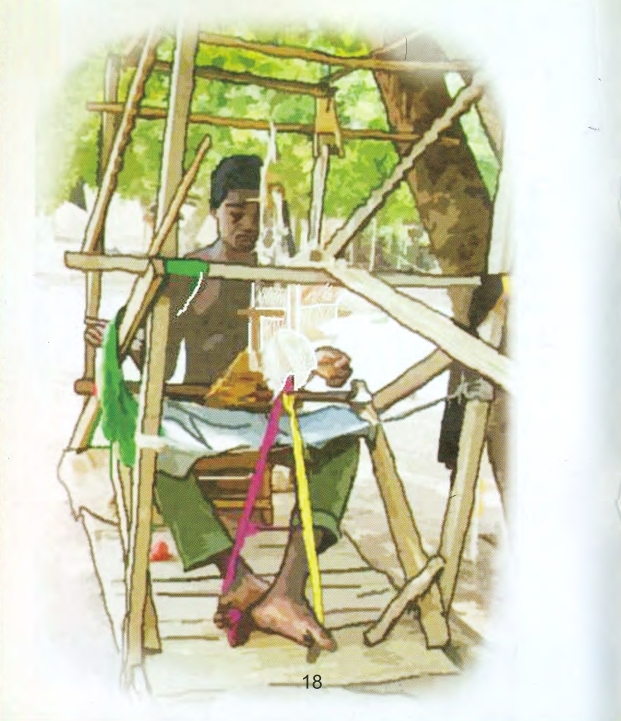 that is an enchanting story about a young child who grows up learning the craft of Kente weaving in the traditional cultural setting of a rural African village. 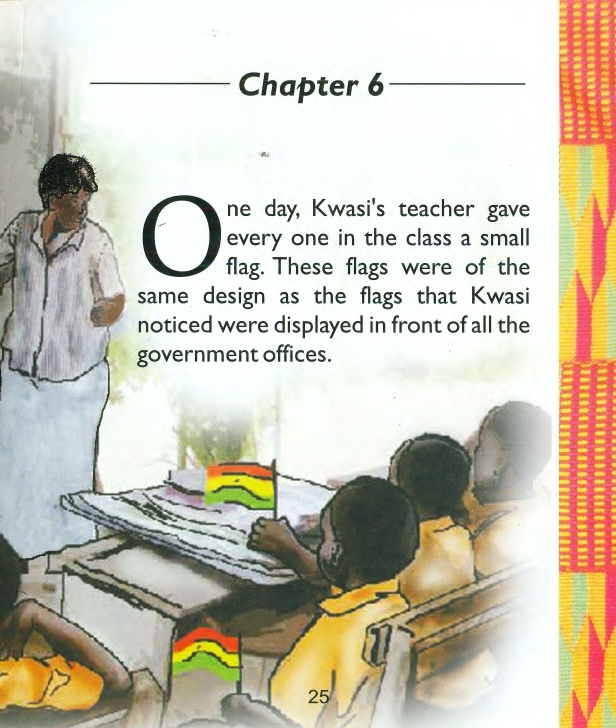 Kwasi and the Kente Colours is a stunning piece of artwork in itself, beautifully written and illustrated by Kwasi Asare and Jeff Smith. It is great book for a classroom, as it captures a child’s imagination with lovely scenes from Africa and the colorful art form of Kente weaving. It is also a charming book for a home library. 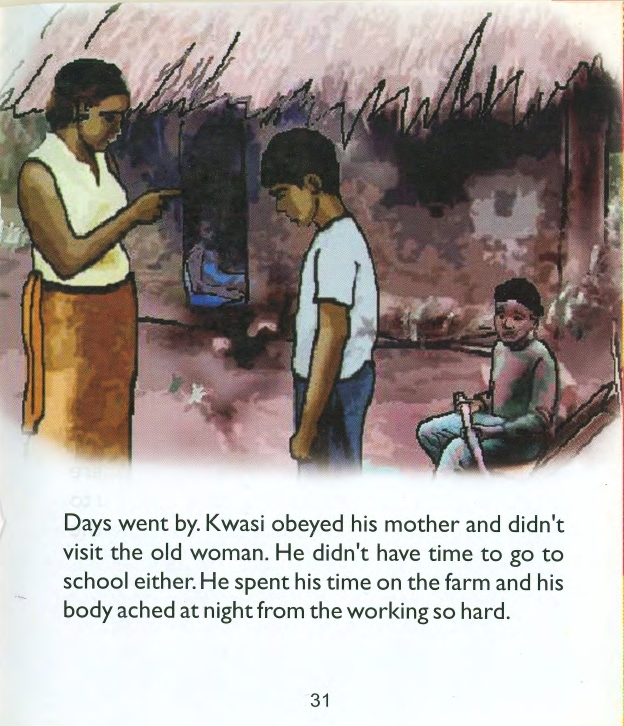 Kwasi and the Kente Colours is not the autobiographical story about Kwasi Asare; however, the book is loosely based on some of Kwasi Asare’s perspectives and experiences growing up in Ghana. It is a children’s story with a universal appeal, as it weaves personal lessons about values and morals into the broader theme of Kente cultural traditions and the symbolism and meaning that are expressed in Kente designs. Kwasi and the Kente Colours by Kwasi Asare and Jeff Smith is available for $15.00. Order by clicking on the PayPal button below. Kente cloth bookmarks are a fantastic gift for only $5.00. It is hard to find something so simple and yet so elegant, with inherent spiritual meaning and symbolism. Each bookmark comes with a short description of the symbolism and meaning behind various Kente colors and designs.